Beach Bar Drink Mixers will take you back to the beach! 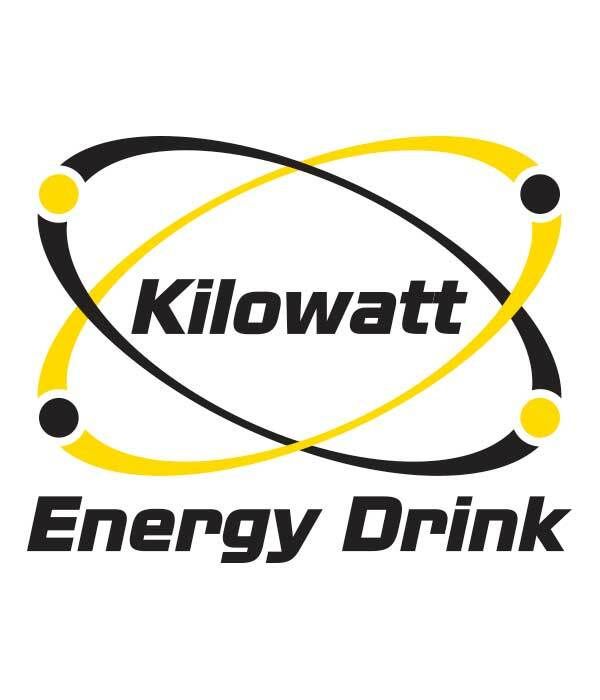 It’s time to consider Kilowatt Energy Drink. Premium services at an affordable price. If you’re tired of opening cans, having employees drink away your profits and wasting nearly full cans that have gone flat, it’s time to move to Kilowatt Energy Drink. 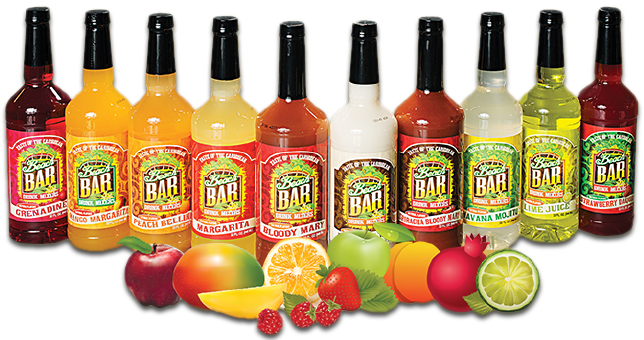 Beach Bar Drink Mixers non-alcoholic bottled mixers are created to take you back to that memory of the beach with lots of bold new flavors and delicious old favorites. Tailco Beverages was launched in April of 2010 with the idea of offering bars and restaurants a premium energy drink from a bar gun system at an affordable price. Tailco Beverages strives to become the industry leader in quality brands and services for the on-premise world through strategic distribution partnerships, premium products and competitive pricing.